The pace of modern day living can takes its toll on everyone and its causing more people to suffer the effects of which there appears to be no escape: financial problems, uncertain futures, work demands, relationships, family, the list goes on. With this fast paced and hectic lifestyle we will all at some point experience periods of stress, anxiety, worry, fear to name a few. While a certain amount of short term anxiety or moderate stress can be a good thing to give us the push that we need to deal with stressful situations. When the stress or anxiety becomes excessive and prolonged it can become a threat to your physical and mental wellbeing. How do you decide which counsellor to work with? Choosing someone to talk through your most intimate or sensitive issues is one of the biggest hurdles you might face when considering working with a counsellor. 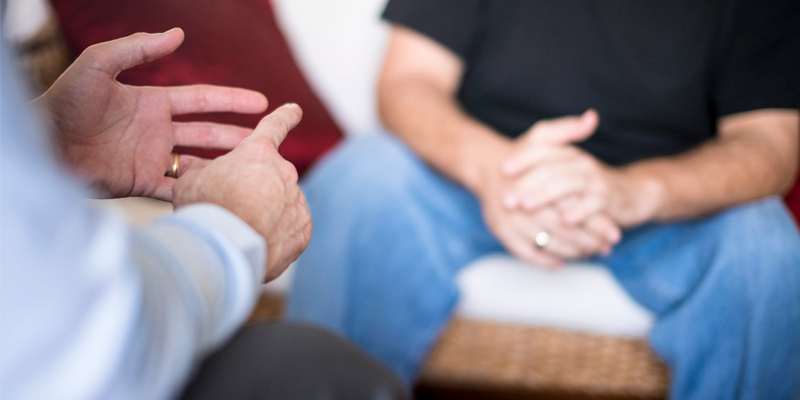 So what sort of qualities should you look for in a good counsellor? Talking therapies can mean opening up about your private thoughts and feelings, so it’s important that the counsellor puts you at ease. You should feel able to talk honestly without getting too nervous or embarrassed. Do you feel comfortable telling this person intimate details about your life? Do you like their manner towards you? Do you feel safe with them? The first step is the hardest but once you have made contact, you will quickly find out if the counsellor is someone you feel comfortable with. Trust your feelings and remember you the client should always you have a choice.